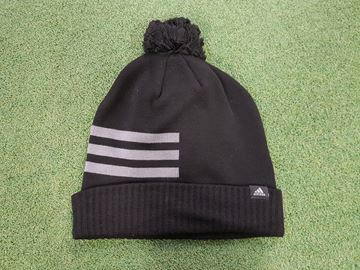 adidas 3 stripe design beenie, keeps you cosy and warm when the temperature gets low. 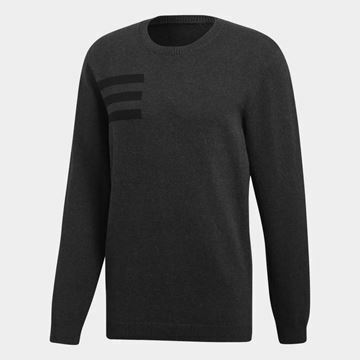 Looks great in a black and grey colour scheme. 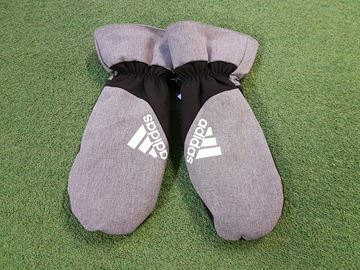 Great looking adidas golf mittens in a grey and black colour scheme. 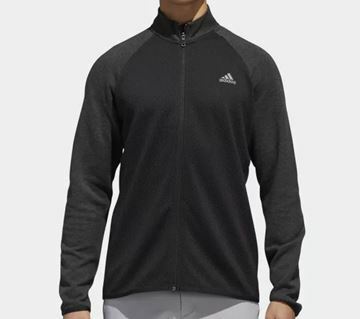 Perfect for cold weather conditions, ideal for use when pushing your cart and between shots on a cold day.